Saw this on photobucket and wanted to make sure you knew about it. Whoever it is (x10001) has a solid McGwire collection. 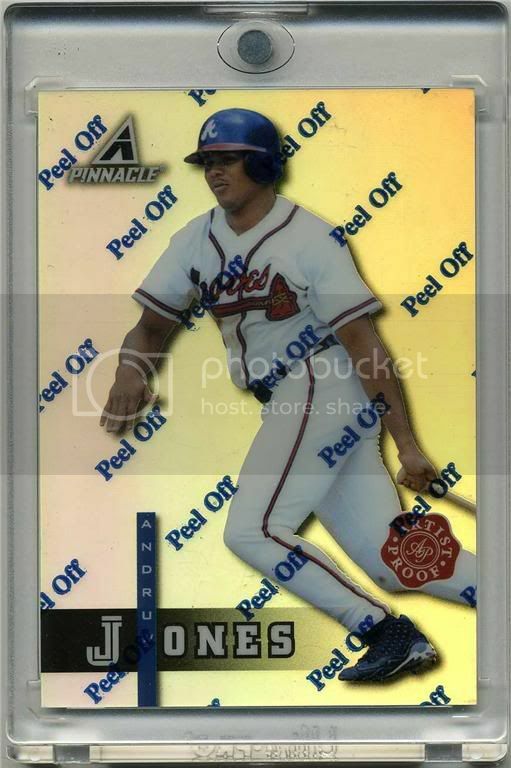 02:23 AM - Gwynn545 mentioned Fandruw25 in post Old Player Collector Thread = Missing Player Collectors? 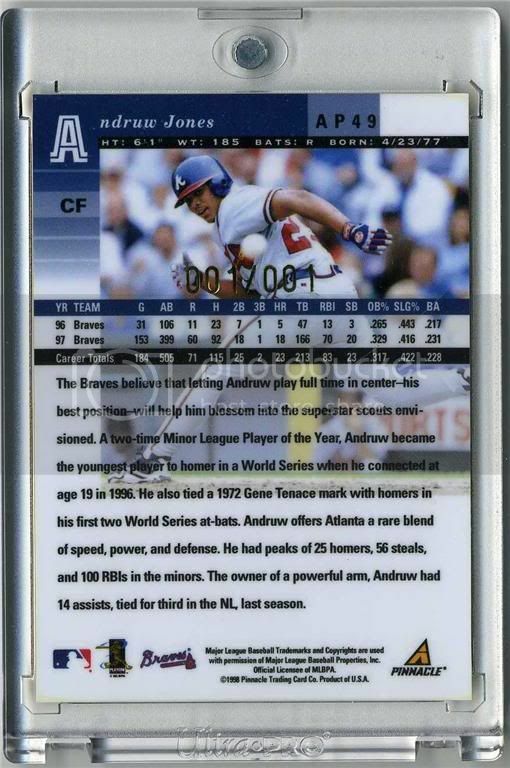 11:30 AM - MansGame mentioned Fandruw25 in post 1997 Score Hobby Reserve & Premium Stock Discussion - HELP!